How important is leadership continuity in your organisation? Maybe you as an entrepreneur or business owner intend to retire soon and it is important to ensure a smooth transition of leadership. What would be the consequences of key personnel leaving your company? Have you built up your bench strength of talent and potential replacements for those key people important to your success as a business? This training programme will concentrate on the strategically critical area of leadership continuity and succession. Participants will understand the role of succession planning within the strategic planning framework of the whole organisation. 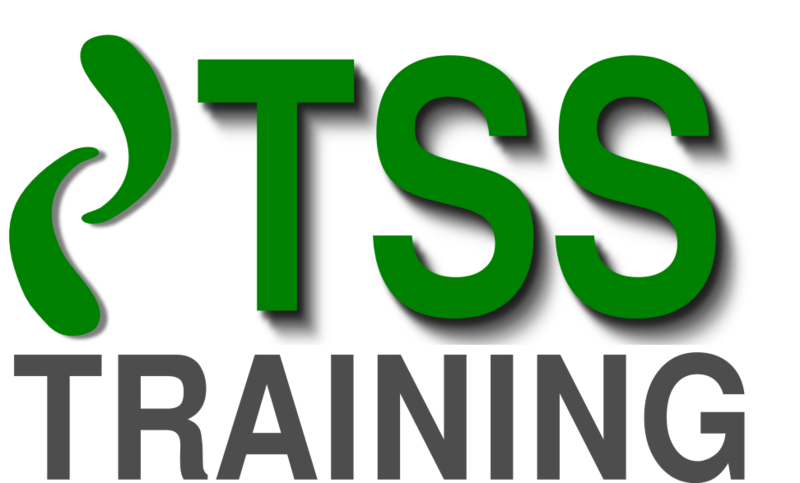 For information about TSS Training, please visit our Training Provider page on Corporatetraining.ie by clicking here.